Is Apple ashamed of the iPhone 6’s protruding camera lens? 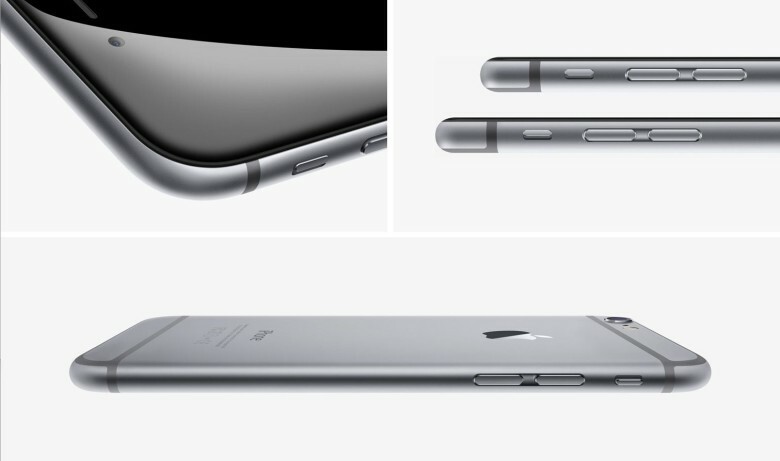 Why is Apple hiding the bump of the iPhone 6 camera lens in profile? The iPhone 6 is the first iPhone with a camera lens that protrudes slightly instead of being flush with the back of the device. It was a necessary design trade-off, allowing Jony Ive’s team of designers to cram the advanced optics into the iPhone 6 necessary to make it the best smartphone camera ever. But that doesn’t change the fact that Apple usually likes clean lines in its product designs. And that protruding camera lens, when viewing the iPhone 6 in profile, turns an otherwise clean line into an unsightly bulge. Apple can’t stand that bulge, so the company is going to the unprecedented length of using clever lighting and photography to hide it in its marketing materials. In other words with clever lighting and placement Apple hides that bump in profile view where it clearly would ruin the clean line and sleek looks. That doesn’t make the iPhone 6 bad, but it leaves a bad taste in my mouth. If you are embarassed about the bump then don’t have it, but if you have a bump I think you need to own the bump. It leaves a bad taste in my mouth, too, because it seems a little dishonest. This isn’t like the hideous bulge of the Samsung Galaxy Alpha’s headphone port. The iPhone 6 camera lens is a well-considered aspect of the device’s design. I’m with Brooks: own that bump, Apple.